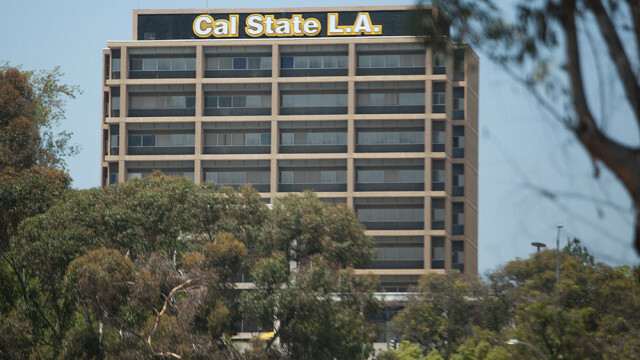 Attorneys for conservative Christian groups are suing the president of Cal State Los Angeles for damages over what it alleges are the university’s “unconstitutional policies and practices” stemming from a protest-ridden on-campus speech in February by author and political commentator Ben Shapiro. Alliance Defending Freedom attorneys filed the complaint against university President William A. Covino and others in Los Angeles federal court on behalf of Shapiro, CSULA’s chapter of Young Americans for Freedom and similar groups. 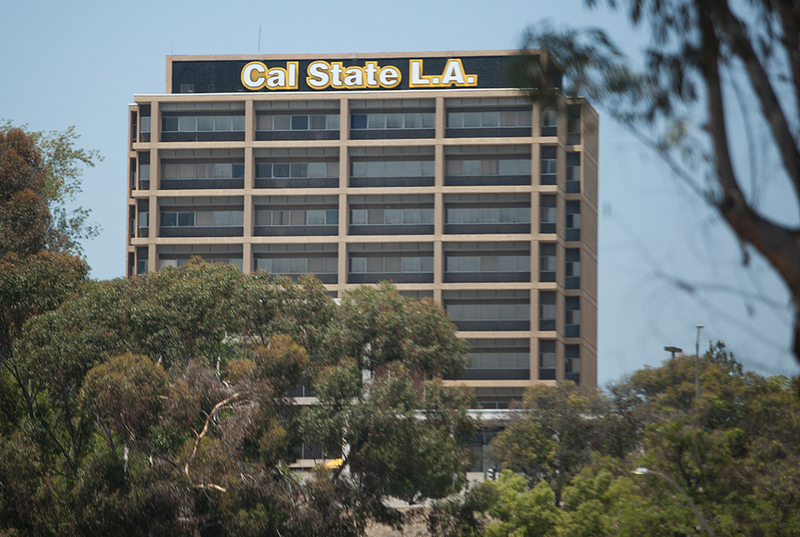 Cal State Los Angeles spokesman Robert Lopez said he had not seen the lawsuit and could not comment. North Hollywood-based Shapiro was scheduled to give a presentation entitled “When Diversity Becomes a Problem” at the university on Feb. 25 as part of a free speech discussion. Covino initially canceled the event, sparking a wave of campus protests, but later had a last-minute change of heart and the talk went on. Shapiro’s appearance was met with a variety of protesters and, in the midst of his speech, a fire alarm went off in the theater. According to the suit, the campus Young Americans for Freedom partnered with Shapiro to host a nationwide speaking tour at colleges — including CSULA – – to discuss free speech in higher education. A week before the event, the university informed the student group that Shapiro’s “topics and views are controversial” and that YAF would therefore be required to pay $621.50 to provide security, the suit contends. Four days later, on Feb. 22, Covino e-mailed YAF, saying the event was cancelled, a move he said would be “best for our campus community,” according to the lawsuit. When YAF went forward with the event as planned — after the university agreed not to impose the security fee — hundreds of protestors, “aided by professors and faculty of the university,” flooded the student union and blocked access to the theater where Shapiro was scheduled to speak, the complaint alleges. The lawsuit seeks a judge’s ruling that the university’s security fee policy and associated practices are unconstitutional, and that the school violated the Bane Act, which provides protection from attempts to interfere with someone’s state or federal statutory or constitutional rights.